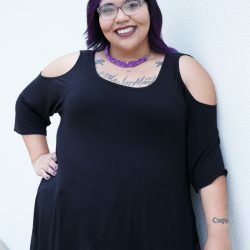 We all dread the moment when we come home from a hard day at work, open the fridge to snack on leftover mac-n-cheese or homemade German chocolate cake, only to find our food less than cool and possibly already beginning to spoil. 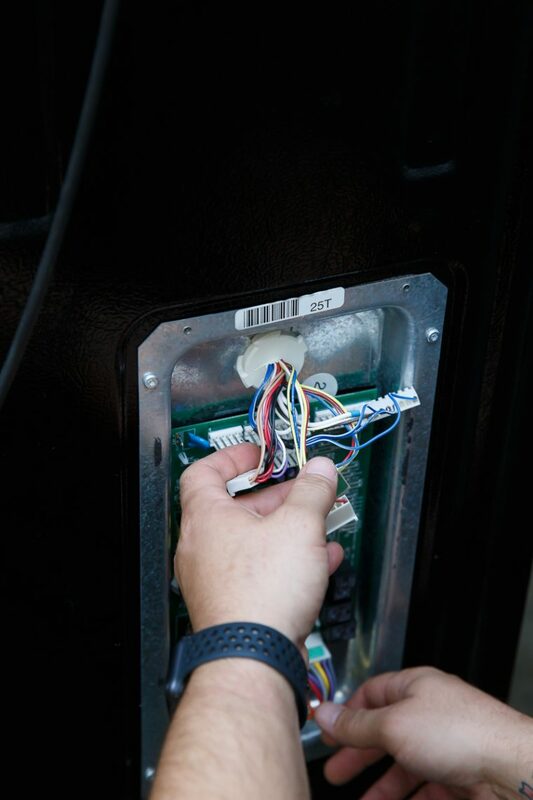 As the realization hits you, you probably sense your blood pressure rising as you consider all of the implications: the cost of replacing all of the food in your fridge and the adjoining freezer and potentially the entire appliance, the installation fees, et cetera. 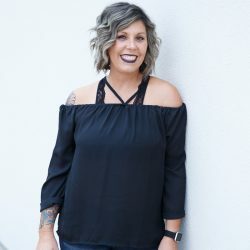 As you begin to mentally itemize each cost, you probably hear the “ca-ching” sound and the sound of your bank account seizing up. 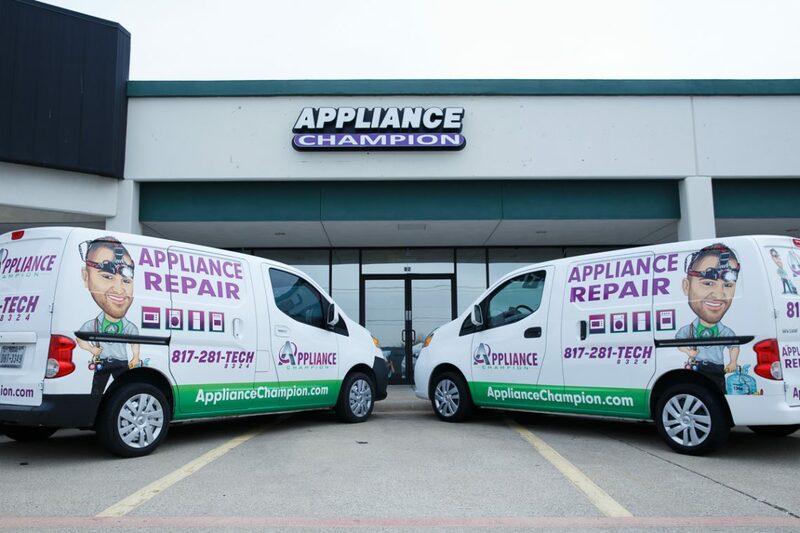 We at Appliance Champion have been there and understand how nerve-wracking and frustrating coming home to a broken refrigerator can be. 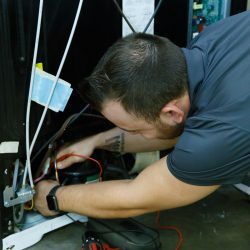 Whether it is not working at all or not functioning at its best, our refrigerator repair experts can help you get your fridge up and running again as soon as possible. 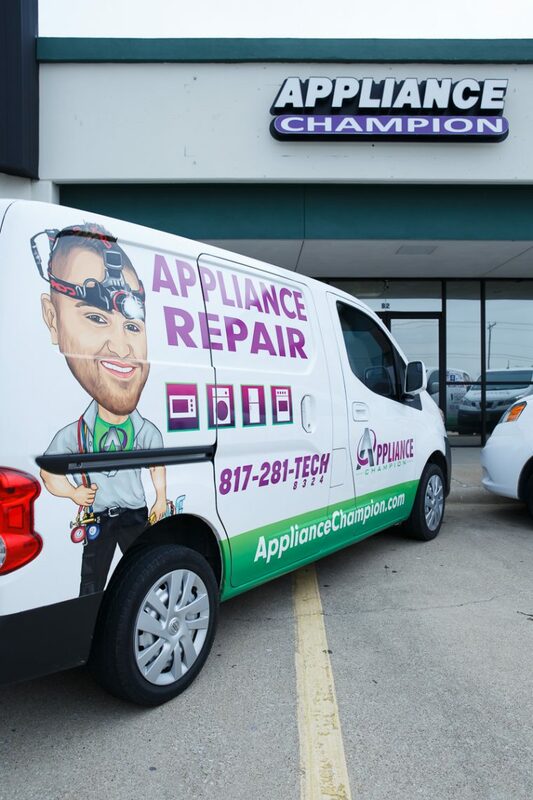 If you don’t see your brand listed above, give us a call and our refrigerator repair specialists may still be able to help you or refer you to someone who can. 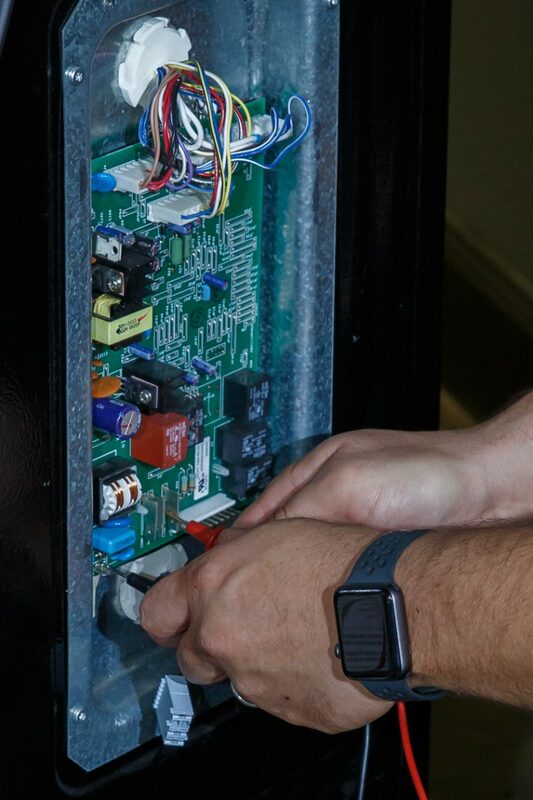 The issues you face with your refrigerator may be related to the make, model, and age of your fridge, and even your home’s environment. 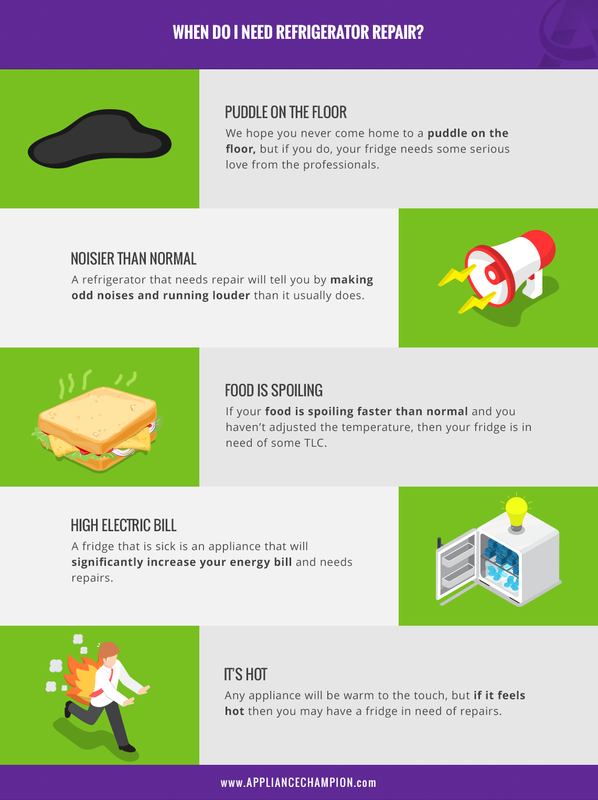 However, there are common problems that can occur with any fridge. 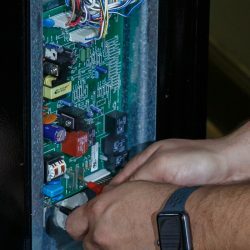 Sometimes a simple fix, cleaning, or performing maintenance can cause your fridge to be running like new, but sometimes it’s more complicated than that. 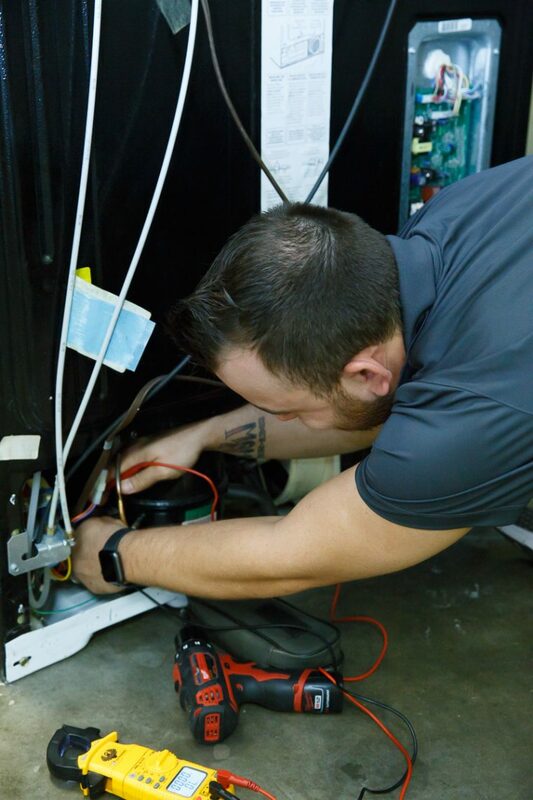 No matter the issue, our refrigerator repair specialists can help you diagnose the problem and get your appliance working like new once again. 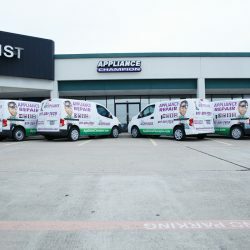 In the Dallas-Fort Worth area, there are many refrigerator repair companies that you could choose and they all may provide top-notch service. 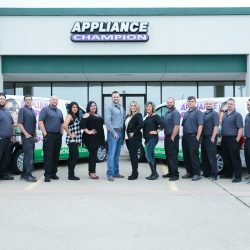 However, when you call Appliance Champion, we guarantee that the work we provide will not only be of the highest quality and will protect your warranty, but we also always have you and your needs as our priority. 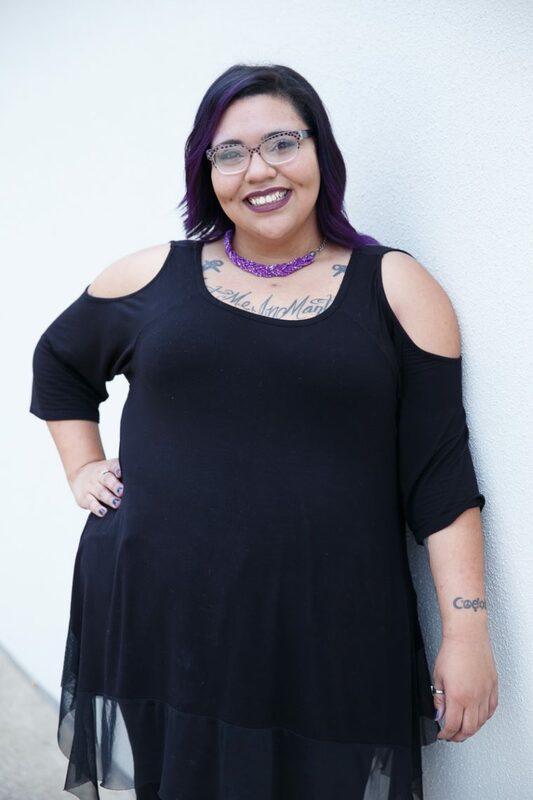 Though not having a working dishwasher is frustrating, a broken fridge holding possibly $100 or more worth of food is a whole other level of frustration. 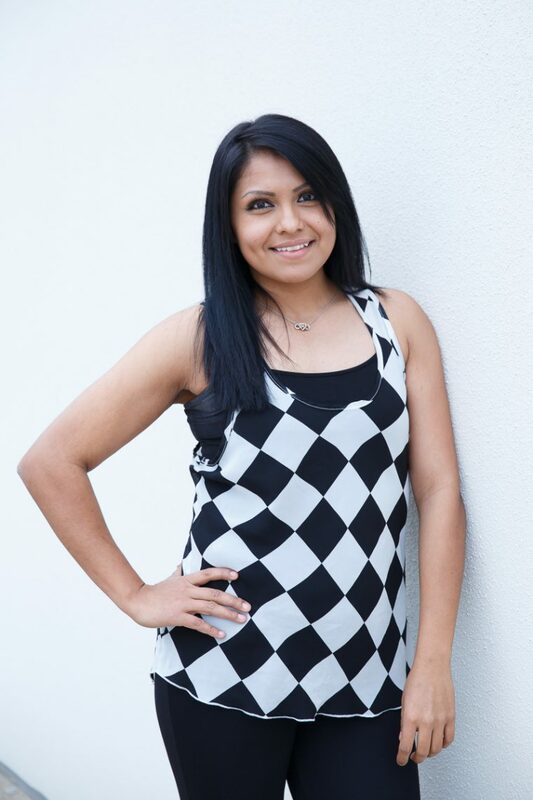 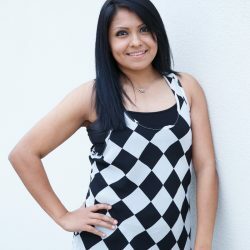 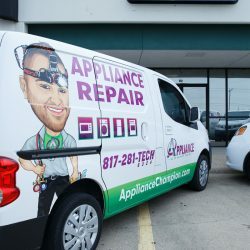 Because we understand and want to help our clients in the Dallas-Fort Worth area as much as possible, we offer same day refrigerator repair service, as well as an emergency hotline with fridge repair experts on call. 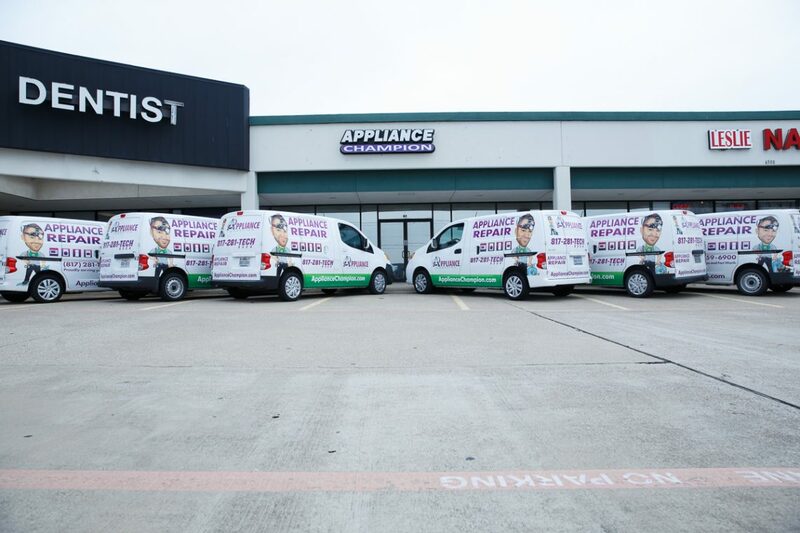 Because of our close relationship to name-brand manufacturers, we will most likely have the part you need to fix your fridge that day, but if we don’t, we will give you a quote and schedule an appointment as soon as possible. 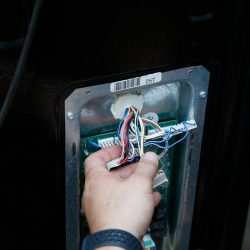 Inviting a stranger into your home and giving them access to your expensive appliances requires a certain amount of trust. 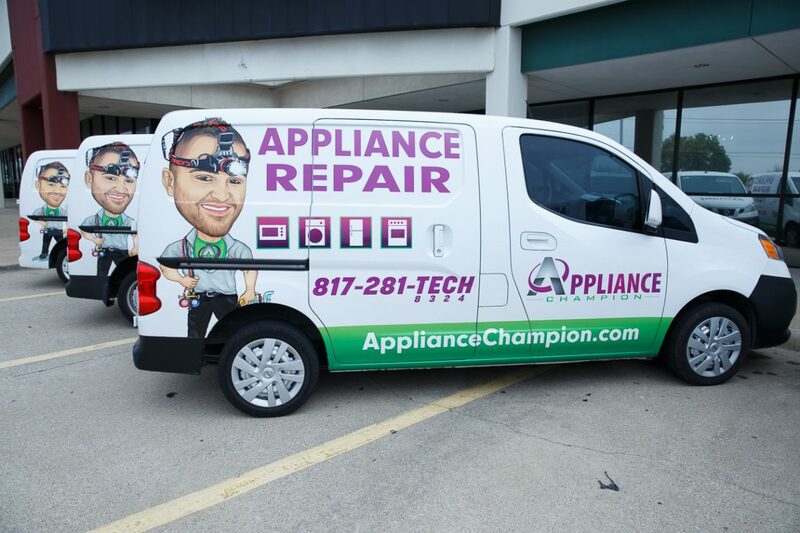 When you call Appliance Champion for refrigerator repair, you can count on the repair tech that shows up at your home in an Appliance Champion uniform will be a professional appliance repair specialist who is factory-certified and has successfully passed a drug test and background check. 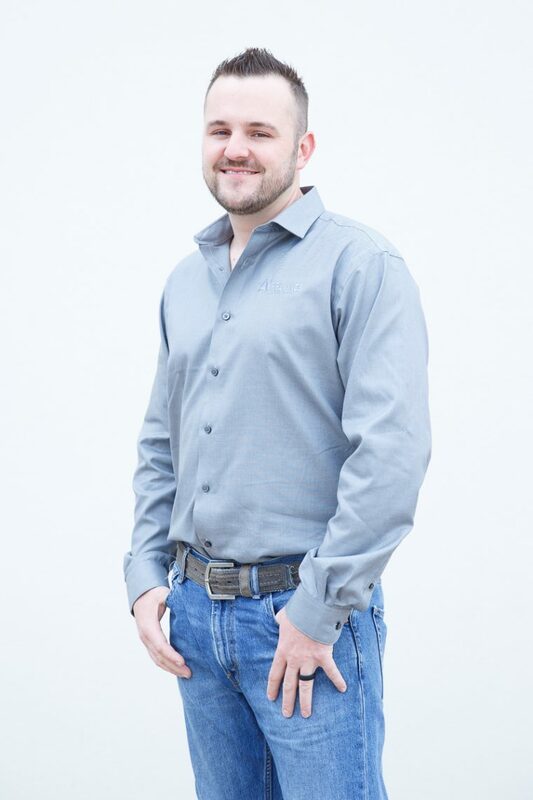 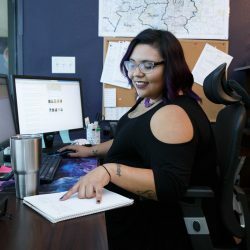 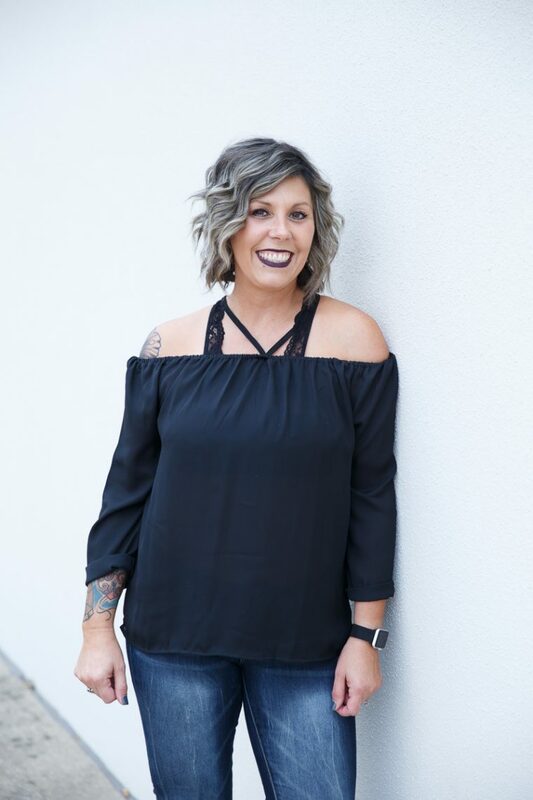 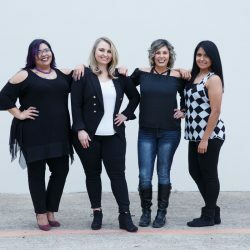 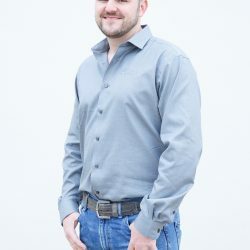 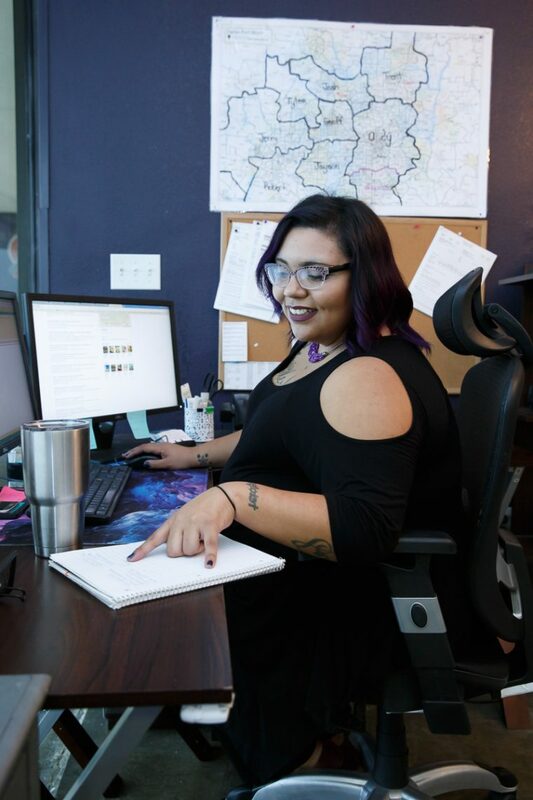 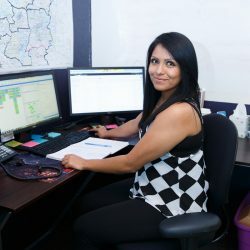 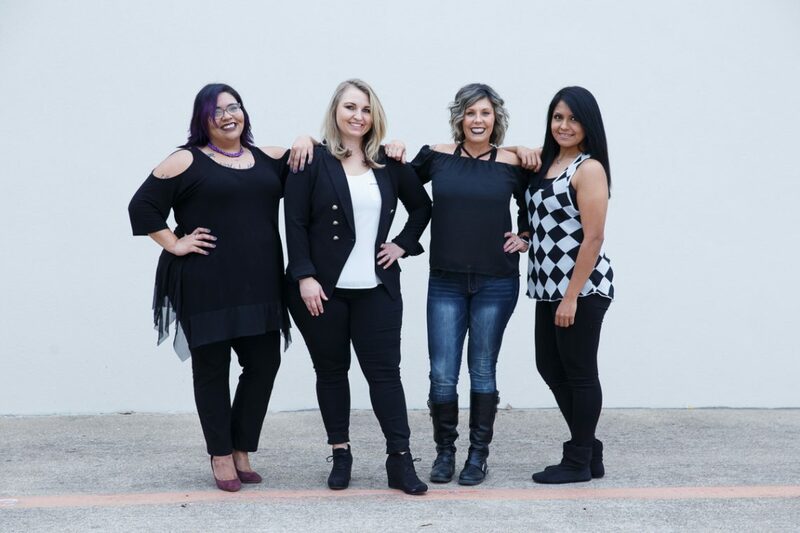 We take the care and service that we provide our clients in the Dallas-Fort Worth area seriously; we guarantee the same level of quality service every time you call us. 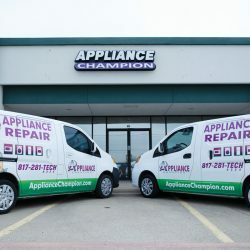 We have been named the Top Rated Local® appliance repair company in the Dallas-Fort Worth area and provide refrigerator repair to clients in the Keller, Southlake, Grapevine, Colleyville, Bedford, North Richland Hills, Arlington, and Saginaw. 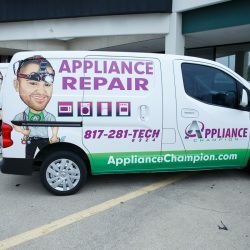 We do our best to, at the very least, give you a quote for your repair and work with you to get your fridge up and running as soon as possible. 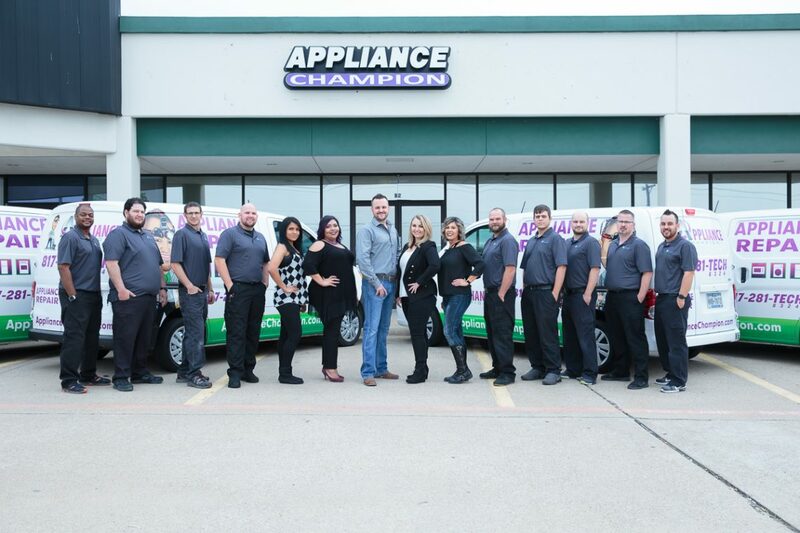 Contact Appliance Champion for refrigerator repair today, and if you’re standing in your kitchen looking at a fridge that isn’t working, call our emergency hotline now!